PetPlace was founded in 2006 by a single veterinarian who aimed to spread credible information on pet health and wellness online. 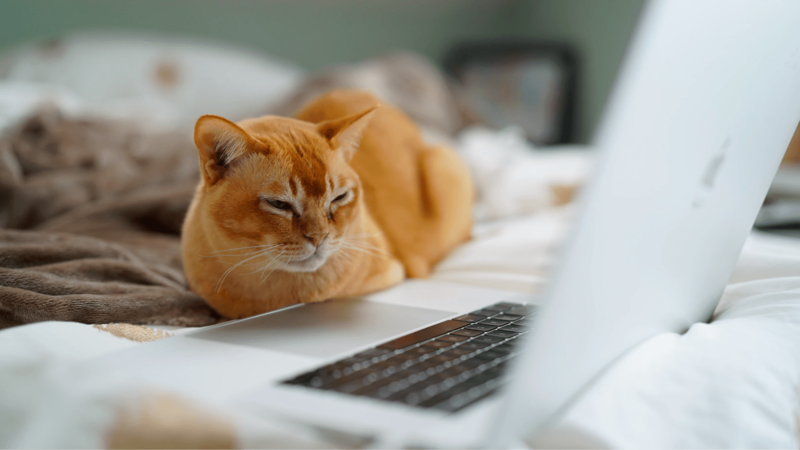 Since then, the brand has grown into one of the web’s most popular and reputable sources on pet health, care and training, boasting over 10,000 veterinarian-approved articles and millions of dollars generated via site ads. 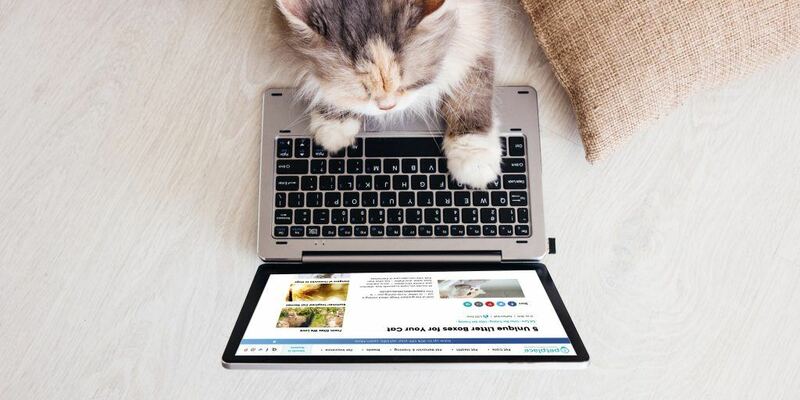 PetPlace provides a dynamic mix of health information, helpful advice and fun content for their readers—connecting pet parents with all the resources they need to foster health and happiness in their animal companions. PetPlace connected with Snap Agency to develop a new WordPress website and realize revenue opportunities through brand and earned media. At the onset of our partnership, we met with the client’s key stakeholders to better understand their expectations, goals and constraints for the project. PetPlace wanted to accomplish iterative growth for their C-Suite, Directors and Operational levels. They were also seeking advisement on acquiring digital assets to position the brand for long-term success online. Most importantly, PetPlace asked us to establish key performance indicators to measure the performance of its digital marketing initiatives. After pinning down the client’s specific objectives, we performed a robust discovery phase to better understand the brand’s position in the competitive landscape—and identify opportunities to help them push ahead of the pack. Our competitive research revealed a number of high-volume, low-competition SEO opportunities for PetPlace. We also collaborated with the client’s internal marketing team to identify cost-effective ways to increase revenue. Last but not least, our team established a transparent reporting system to enable seamless translation of information and decision-making. Bolstered by sound strategy and communication, we implemented a range of data-driven growth tactics for PetPlace. To begin, Snap’s Design Team worked with PetPlace to develop a sitemap tailored around the needs and viewing behaviors of their ideal site users. Our talented creatives produced detailed wireframes that strategically positioned ad space on each page to encourage visitors to click on relevant advertisements while minimizing user frustration and navigation issues. Our responsive, human-centered design guides users toward the information they need while encouraging them to sign up for the newsletter and explore featured ads, fostering increased conversions and revenue creation for the client. Soon after, Snap’s Development Team brought robust functionality to these designs, assisting PetPlace in testing and successfully launching the new web build. During site design and development, Snap’s Social Media Team crafted a range of creative social content and engagement initiatives to increase PetPlace’s brand awareness and following count on their social channels—as well as drive traffic to the new website. Meanwhile, our SEO Team set to work on implementing an SEO campaign focused on content marketing and low-competition keywords. 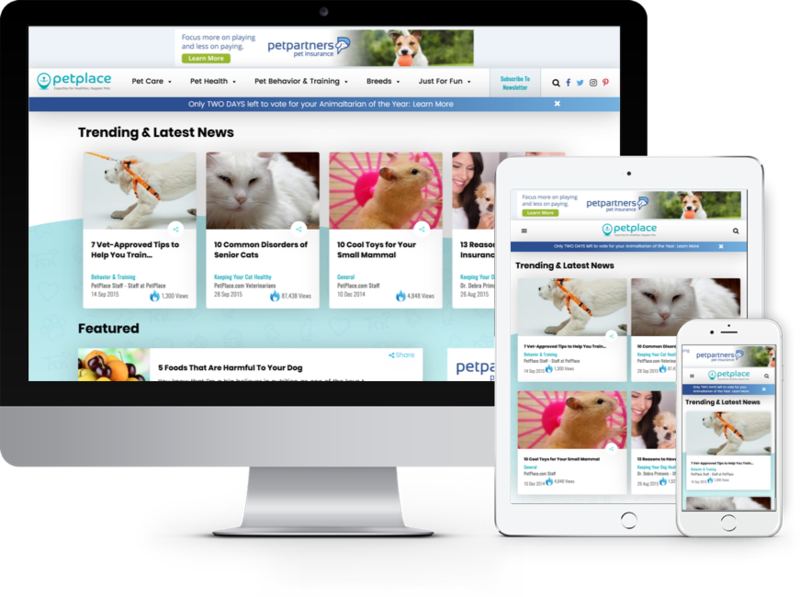 Thanks to our social media marketing efforts, PetPlace’s interaction counts have increased by 59%, and website traffic has increased by an average of 13.6% MoM. Our SEO efforts also yielded impressive results, boosting site traffic by 10% MoM and 20% YoY using our initial baseline. Snap’s comprehensive digital growth solution achieved PetPlace’s goals by optimizing conversions and ad profits—empowering them to connect with even more pet lovers in the process.